Giving up caffeine is HARD. I would know, I used to drink a tonne of it and then one day I made the decision to go completely cold turkey (not a good idea) and see how I felt. Well I felt bloody terrible; I had no energy, my head was banging and I couldn’t concentrate on anything. 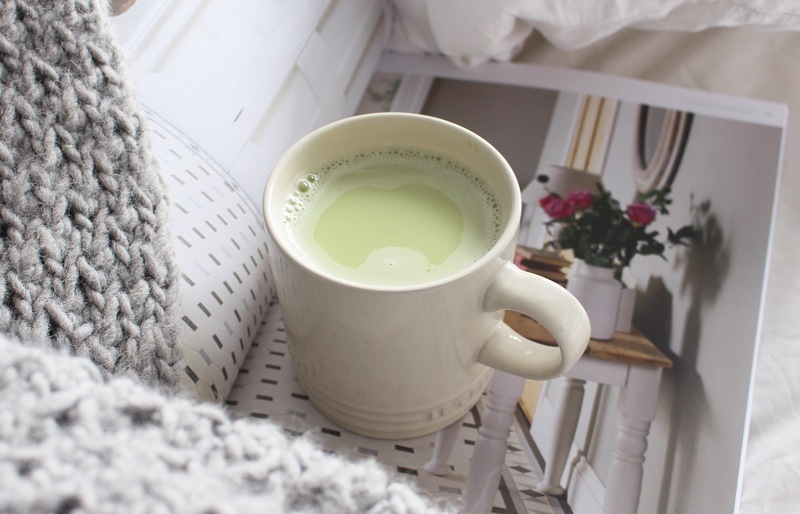 If you’re looking to reduce or give up caffeine (which trust me you should try and do gradually rather than all at once), there are some delicious coffee alternatives out there, my current favourite being a matcha latte. It’s so easy to make and whilst it might be a bit of an acquired taste for some, I actually find it really delicious. The caffeine found in matcha (powdered green tea leaves) is a much milder and friendlier type than that found in coffee beans, which means it gives you a little energy boost but without the crash that inevitable follows a double espresso. It’s also one of the most antioxidant-rich foods on the planet, and consuming it as a powder rather than steeping green tea leaves means your body gets the full benefits of this. 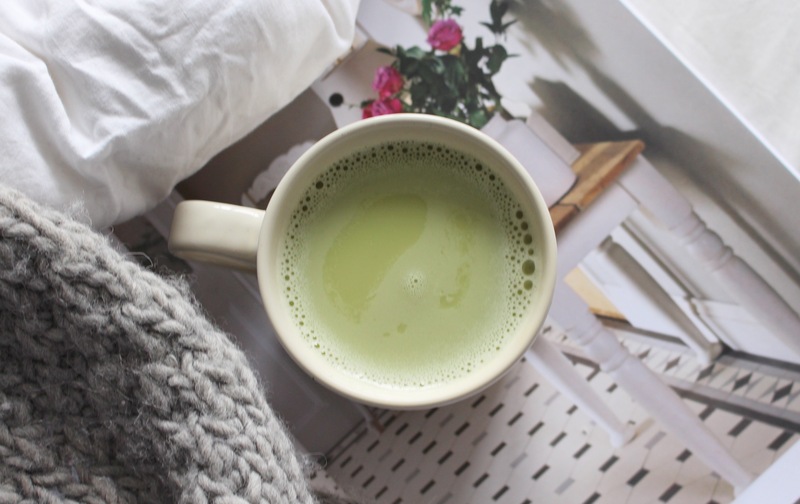 I love a matcha latte in the morning, and when my health coaching clients ask for ways to reduce their caffeine dependency it’s always something I recommend. I tend to use almond milk, but if you fancy it a little sweeter I’d suggest trying it with brown rice milk. Both are super yummy though! Heat the almond milk in a saucepan on a low heat for a couple of minutes until it starts to boil. In a mug, add the matcha powder and the hot water and stir with a whisk until all the powder has dissolved. Then pour in the almond milk (and maple syrup if you’re using it) and whisk again to make it a little frothy.